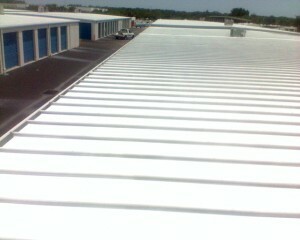 We are the Treasure Coast’s Premier residential and commercial Roof Coating and Waterproofing Contractor, Licensed and insured as a roof coating specialist and general contractor in Florida. We provide roofing services to homeowners, builders, property management companies and all else who want the absolute best in quality and appearance when it comes to the application of specialty coatings to their property. We provide services to Palm Beach, St. Lucie and Martin County, including the cities of West Palm Beach, Palm Beach Gardens, Jupiter, Jupiter Island, Hobe Sound, Port Salerno, Stuart, Palm City, Jensen Beach and Port St. Lucie. 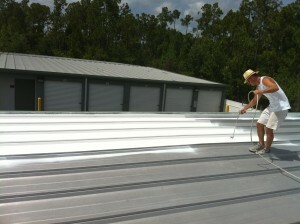 Locally owned and operated, we are a Florida certified roof coating and waterproofing contractor as well as licensed general contractor. Check out this site for featured photos of some commercial roofing projects, custom interior painting, and other residential roofing projects we have completed.